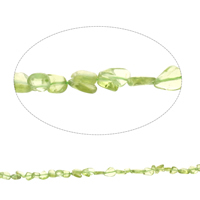 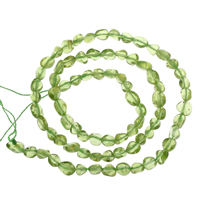 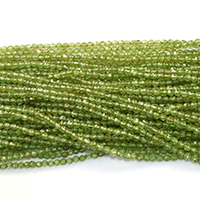 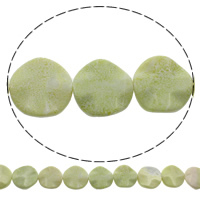 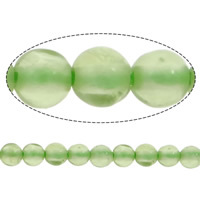 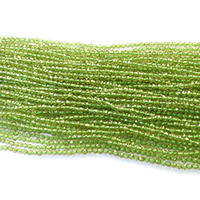 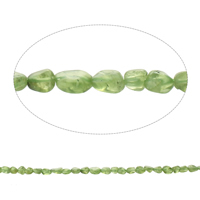 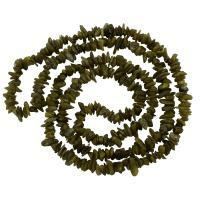 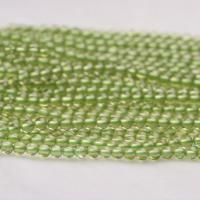 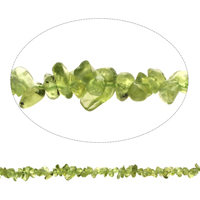 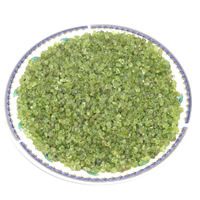 - Our peridot gemstone beads are with gorgeous leafy green color. 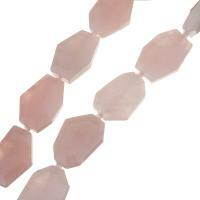 The faceted cuts have wonderful sparkle and the smooth cuts have a warm but lustrous glow. 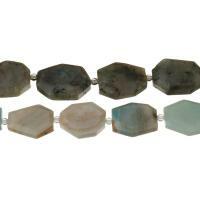 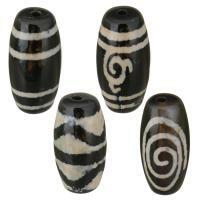 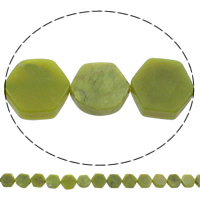 It is the ideal gemstone to go with that light summer wardrobe. 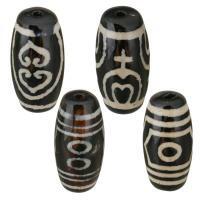 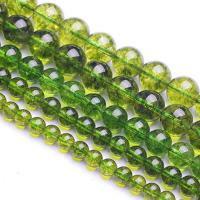 Welcome to check our nice peridot beads or you may call them olivine beads and choose some you like.